love to see a commissar jacket on a grot. 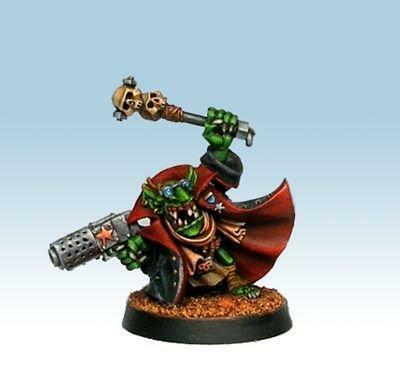 Its painting is great, I don't think I've seen a grot painted to that standard before! Truly a leader among Grots!